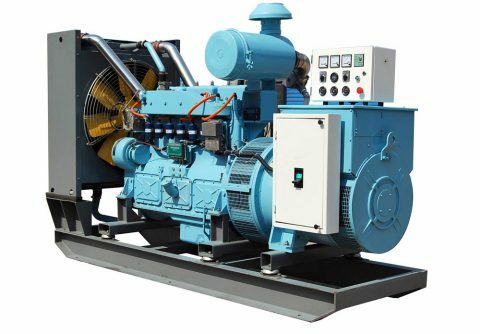 Durable 600kw 750kva cummins wood gas generator set for sale from China Vendor, run on wood gas , suitable for prime or backup usage, suitable for Holland market. 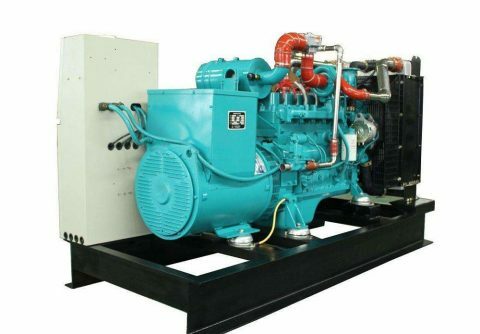 Top rated 400kw 500kva cummins wood gas generator set from China exporter, run on wood gas, suitable for standby and prime usage, at cheap price, for France market . 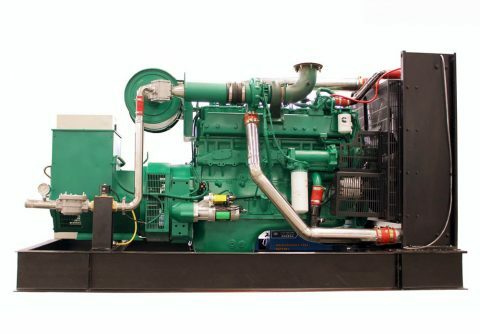 Brand new 300kw 375kva cummins wood gas generator set from ODM manufacturer, fueled by wood gas, suitable for commercial application in Argentina, with high quality . 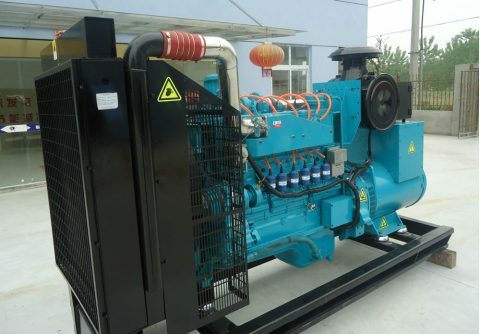 Custom 200kw 250kva cummins wood gas generator set from Shenzhen, powered by wood gas, suitable to rental out, continuous 8000 working hours, for South Africa market . Heavy duty 150kw 187.5kva cummins wood gas generator set from ODM manufacturer, fueled by wood gas, suitable for industrial application, minimum 20 years working life, suitable for north America. 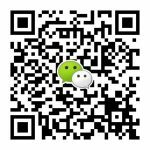 High efficiency 120kw 150kva cummins wood gas generator set from Shenzhen,China,can run with wood gas from bamboo biomass, continuous 8000 working hours, suitable for Cambodia . 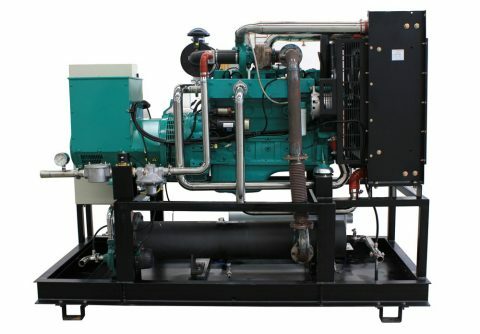 Latest 90kw 112.5kva cummins gasifier gas generator set from China, run on gasifier gas, suitable for commercial application, with top quality, suitable for England. 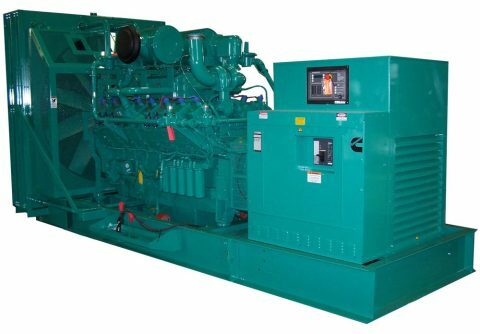 2017 40kw 50kva cummins biomass generator set from Asia, fueled by wood gas or biomass gas, suitable for prime application, minimum 20 years life span, suitable for Netherlands. 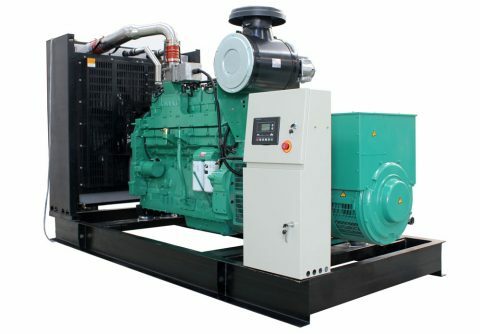 Durable 30kw 37.5kva cummins wood gas generator set combined with hot water output, fueled by wood gas, suitable for prime usage, at competitive price, suitable for Belarus and other countries with cold weather . 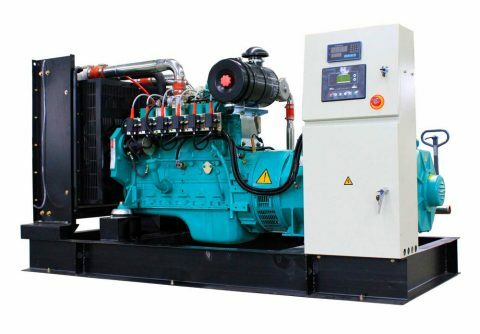 High efficiency 20kw 25kva cummins wood gas generator set from Professional manufacturer, run on wood gas, suitable for marine usage, with reliable quality, hot sell now.